As your media collection grows ever bigger, so is the need for a media organizer that can allow you to quickly find any track you want or any video that you have stashed away in a corner of your hard drive. 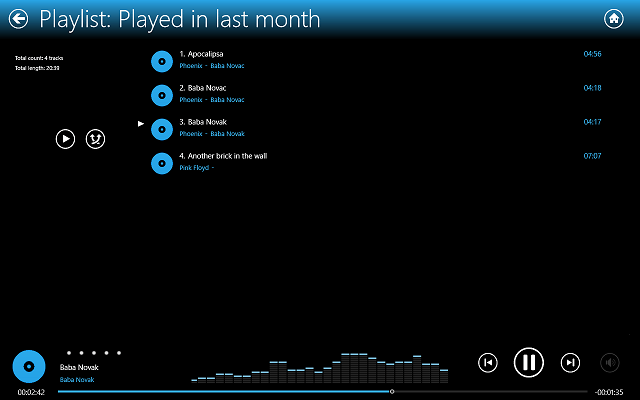 While iTunes and similar products are great for desktop use, in Windows 10, Windows 8, users are somewhat limited. 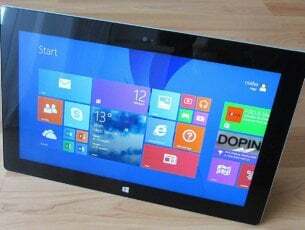 There is, however an app that can help them organize music and video collections on their Windows 8, Windows 10 devices with ease. 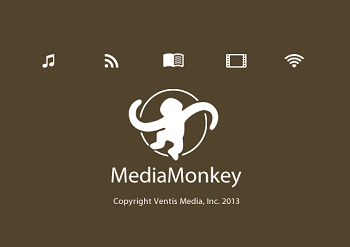 MediaMonkey is one of the best apps that can help Windows 8, Windows 10 users to manage all their media. 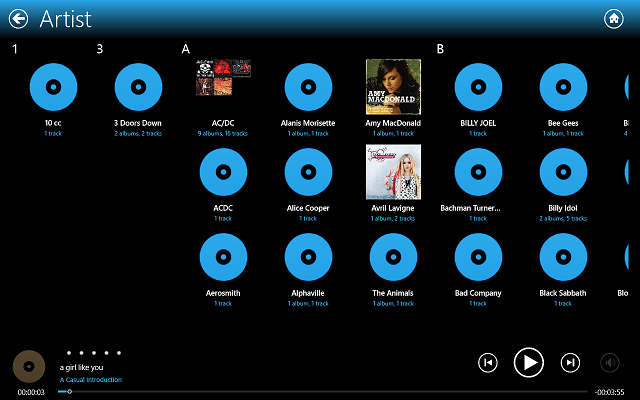 Within this one app, you can easily see all your music and videos and manage them as you see fit. This free app is one of the best media organizers I’ve seen in a while, and while it only allows users to manage videos and music (including audio books) and not photos, it still is a great app to install if you want a good music/video player that keeps your collection in order. The app itself is pretty simple, although having it to sync you music from different folders is not done automatically and you will need to fiddle a little with the settings. The user interface is pretty simple to use, having a simple menu that will allow you to go to any feature that the app provides. On the Home menu, users will see a Library section, where they can access different folders, such as Artists, Albums, Genre, UPnP (Universal Plug and Play), Videos, Audio Books and Podcasts. The UPnP function is for attaching DLNA devices to stream music or videos wireless to other compatible devices. The Podcasts and Audio Books sections are for adding your own files, as they do not provide downloading services. Nevertheless, if you are a Podcast listener, then you can Sync your download folder to MediaMonkey for Windows 10, Windows 8 so you can listen to them via the app. The same is true with Audio Books. RELATED: What audiobook apps should I use on my Windows 10, 8 PC? Videos are neatly sorted via name and they all have a thumbnail so you can get a little preview of each before you open them. 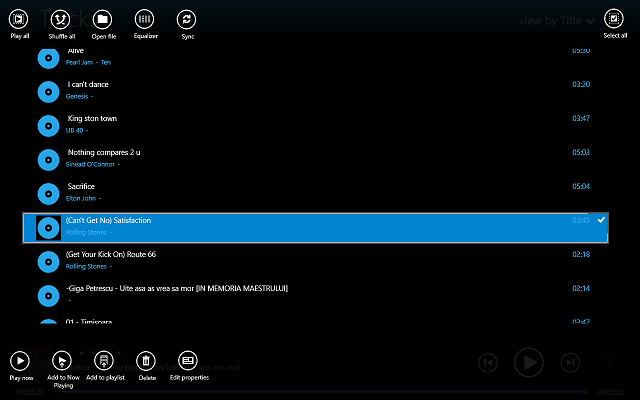 The app uses the default Windows 8, Windows 10 video player, this helps with keeping the app lightweight. Most of you will probably use the app for organizing listening to music, so, the most important part for you is the music player. 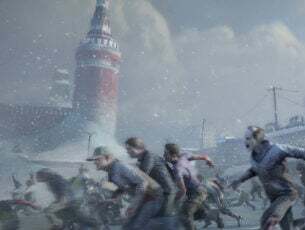 If this is true, then know that the music player is vary basic in looks, but it still provides all the features that any other player will do. 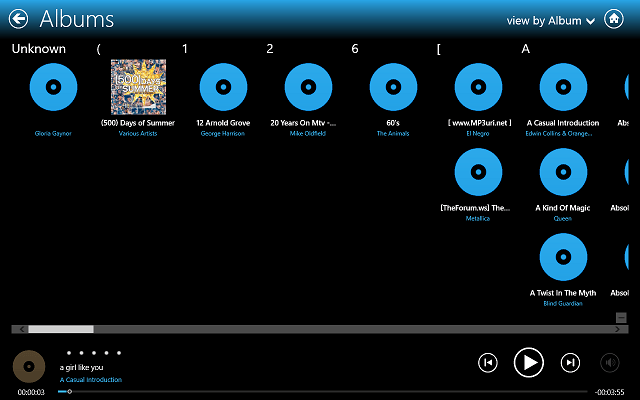 Also, the user interface of the music player is very well designed. 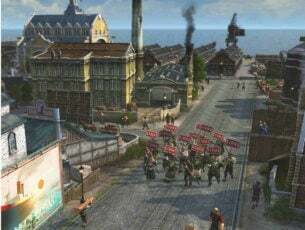 The main part of the screen is occupied by the track list and on the left you have the album art (if available), rating, information on the current track and on the bottom of the screen, you can see a VU meter and the play controls. 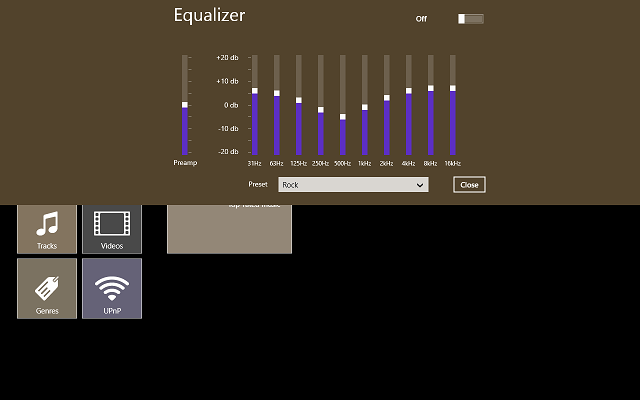 The equalizer can be opened by right clicking on the top of the screen (or swiping down from the top). 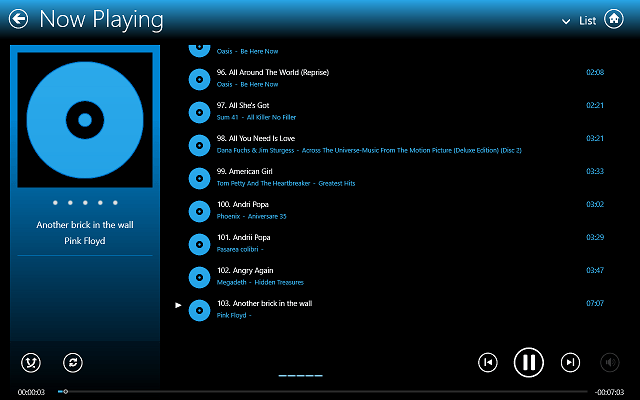 When you do this, you will see some other functions, like Play All, Shuffle All, Open File, Equalizer and Sync. On the other side of the menu, you can find the Select All button, used when performing bulk operations. Also, when you want to exit the player menu and browse other parts of the app, you can press the Home button at the top right corner and it will minimize the player to the bottom part of the screen. Adding specific folders to the app is done via the Settings Charm. Go to the Scan for Media portion and using the Add Folder button, you can browse your device for the folder you want to sync. From here, you can also remove folders if you want. 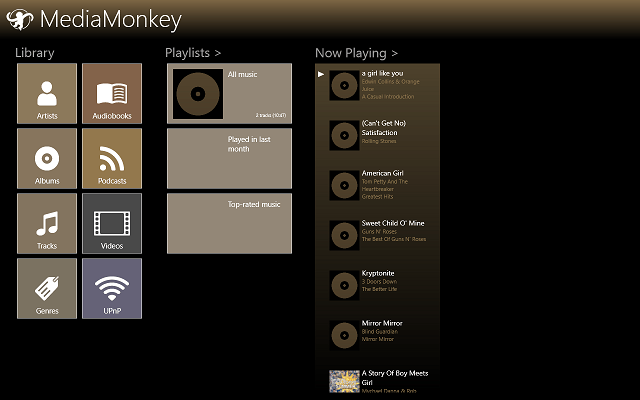 Overall, MediaMonkey is a great music and video organizer app for Windows 10 Windows 8, allowing users to keep their media collection tidy. Also, thanks to the possibility to add Podcasts and Audio Books, MediaMonkey for Windows 10 Windows 8 has more functionality than your average music player. I loved testing the app and I hope you will like using it. [UPDATE] MediaMonkey is currently not available in Microsoft Store, but you can download the program from its official website and run it on your Windows 10, 8/8.1 without any compatibility issues. 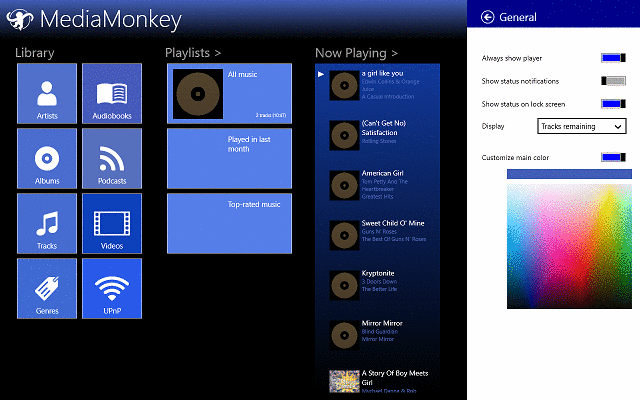 However, there are some good alternatives to MediaMonkey, if you would rather go for a native app to organize music and videos on your Windows 10, 8/8.1, or if you have no other choice than using apps from Microsoft Store (that goes for Windows RT users). 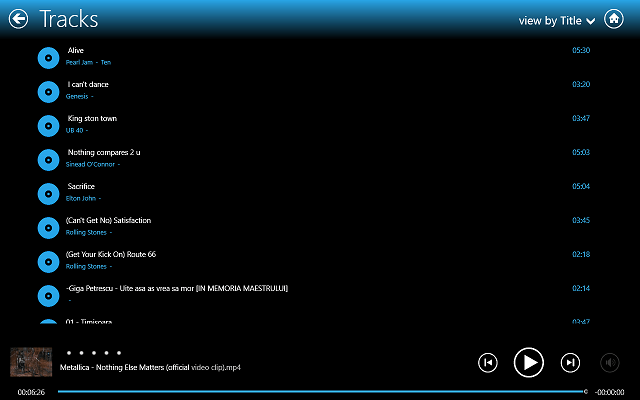 Alternatively, you can try Foobar2000 or MusicBee to manage music and videos. Recently, iOS fans can now download iTunes from the Microsoft Store and use it as their main music player. Editor’s Note:This post was originally published in April 2013 and has been since revamped and updated for freshness, accuracy, and comprehensiveness.